Welcome to Susan Teare Photography, an anthology of my work as a residential, commercial and landscape design photographer based in Vermont and Colorado. My photography is a study in indoor and outdoor living – how we experience spaces, flow through them, thrive in them, feel connected to nature in them, and how we live and work together. I sense these connections in each structure when working, watching the light as it changes throughout the day and discovering what feels good about each unique space. I then marry these connections with the design details to create my images. This is shaping up to be an exciting year, and I hope you’ll follow me on the journey. 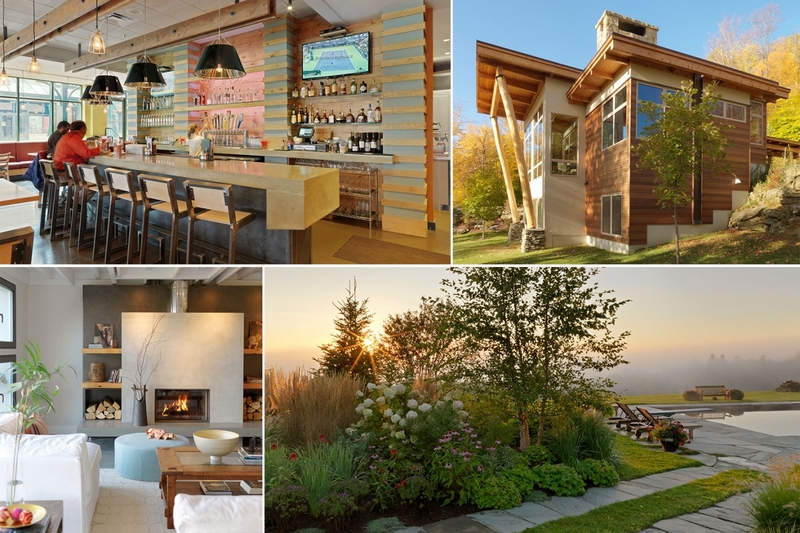 A few of my most recently featured projects are: Fine Homebuilding – Through The Lens blog, Design New England, Garden Design, USA Today (Salvage Secrets), HGTV Magazine, and Ocean Home.